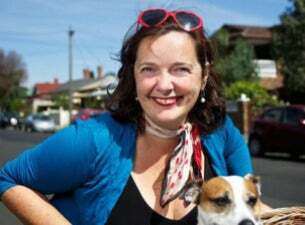 Writer, comedian and commuter cycling evangelist Catherine Deveny presents Pushy Women, a stand-up show for the love of bicycles. Six high profile babes push the envelope with tales of triumph, tragedy and everything in between. Now in its fourth year, Catherine’s event collects Melbourne’s most fabulous and fiercely funny women to share their story of life on two wheels.